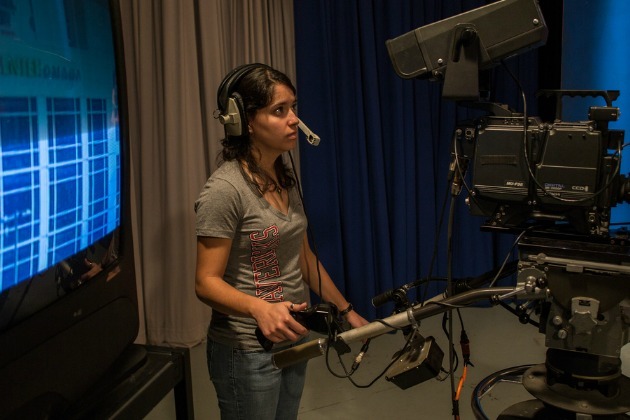 A unit of UNO’s College of Communication, Fine Arts and Media, UNO Television (UNO TV) provides production, program distribution and educational services to a diverse group of local, regional and national users. 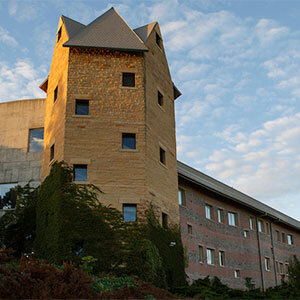 As an integral part of the university, we provide unique educational opportunities to students through training and employment in a professional environment. We are the site coordinator for scheduling and facilitating distance education classes for UNO. Our distance education delivery systems include the Lincoln/Omaha 2-way Fiber System connecting UNO, the University of Nebraska-Lincoln (UNL) and the University of Nebraska Medical Center (UNMC), as well as the statewide NEB*SAT interactive Network 3 and the new digital Network 2 systems. UNO TV operates the Omaha Production Center for Nebraska Educational Telecommunications (NET) Television, one of the country's foremost state networks. We also produce instructional, educational and public affairs programs for statewide distribution on NET. We also provide local programing for The Knowledge Network (TKN) of Greater Omaha, a nonprofit designed to provide educational services via local broadcast and cable television. TKN programs air on Cox Communications channel 18 and CenturyLink channel 69. More information about UNO Television program schedules is available here. 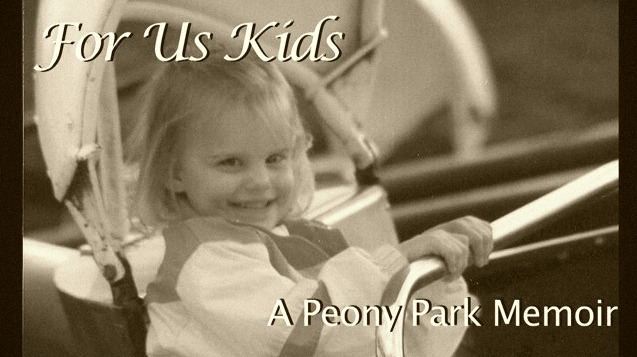 The film, “For Us Kids: A Peony Park Memoir,” is a 25-minute documentary about one of the Midwest’s most-attended amusement parks during its existence from 1919 until its closing in 1994. The feature includes a number of interviews from those who worked, lived and played at the park, including former Omaha mayor Mike Boyle and Nebraska Congressman Lee Terry. As a class project for School of Communication professor Chris Allen, UNO students Brittany Crider, Christine Dunn, Amanda Push, Jamieson Ranallo, Tara Spencer and Stephen Tatum spent 2013 researching, filming and editing the film. The film was selected for the 2014 Film Streams Local Filmmaker’s Showcase. Click below to watch the film in its entirety on the UNO TV Vimeo Channel!